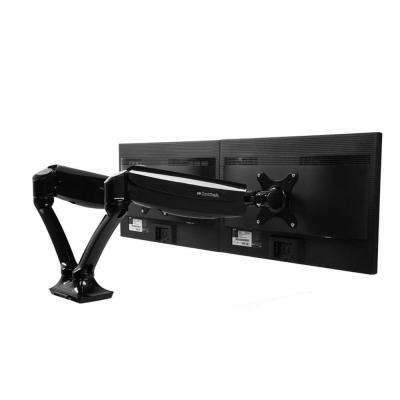 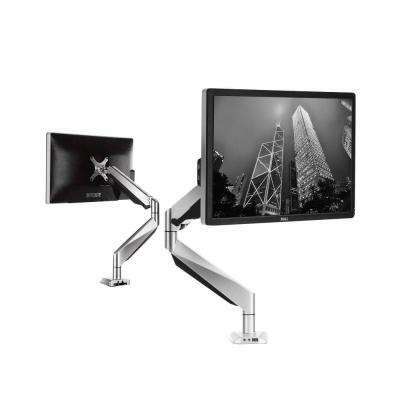 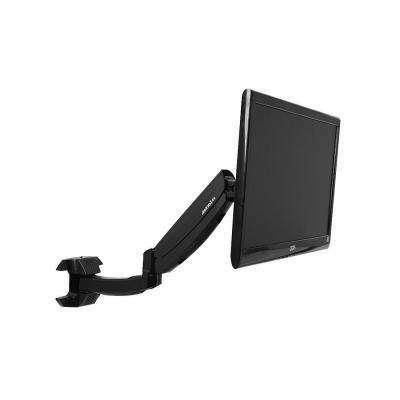 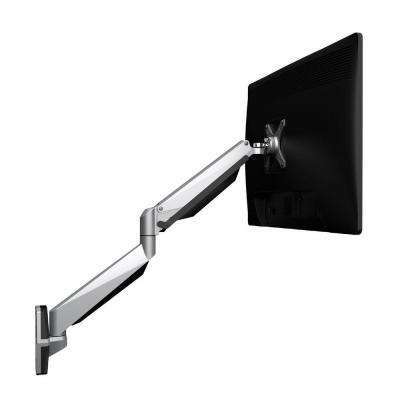 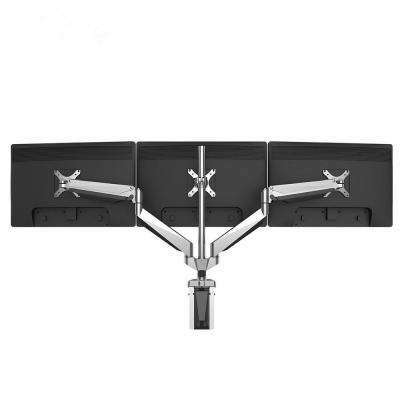 Loctek Deluxe Full Motion Swivel Wall Mount for 10 in. 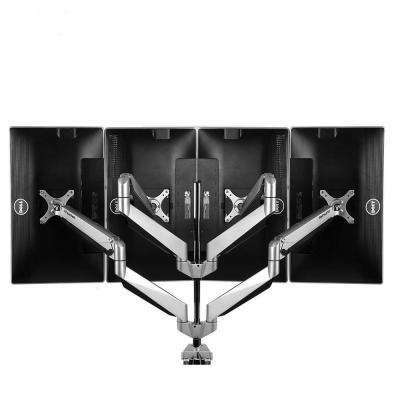 - 27 in. 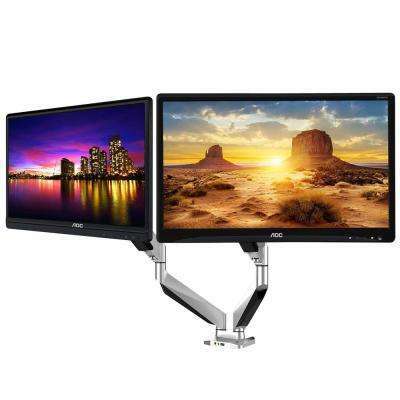 Computer Monitor Up to 11 lbs.